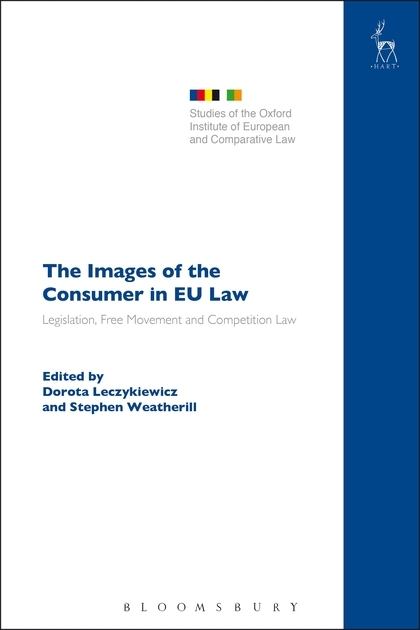 This book consists of contributions exploring from different perspectives the 'images' of the consumer in EU law. The images of the consumer form the foundation for various EU policies, more or less directly oriented towards the goal of consumer protection. 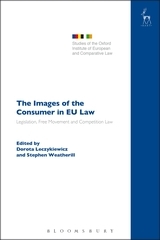 The purpose of the volume is to establish what visions of the consumer there are in different contexts of EU law, whether they are consistent, and whether EU law's engagement with consumer-related considerations is sincere or merely instrumental to the achievement of other goals. 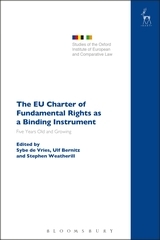 The chapters discuss how consumers should be protected in EU contract, competition, free movement and trade mark law. They reflect on the limits of the consumer empowerment rationale as the basis for EU consumer policy. 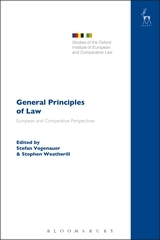 The chapters look also at the variety of concerns consumers might have, including the cost of goods and services, access to credit, ethical questions of consumption, the challenges of excessive choice and the possibility to influence the content of regulatory measures, and explore the significance of these issues for the EU's legislative and judicial process. 18. Europe's (Lack of) Vision on Consumer Protection: A Case of Rhetoric Hiding Substance? Dorota Leczykiewicz is Associate Professor in the Faculty of Law of the University of Oxford, and a Fellow of St Peter's College. Stephen Weatherill is the Jacques Delors Professor of European Law at the University of Oxford and a Fellow of Somerville College.